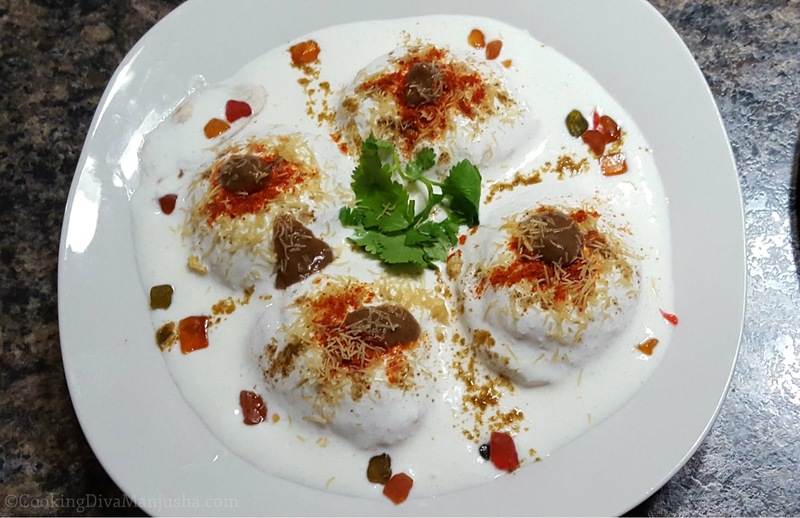 Dahi Vada is one of the most popular snacks in the North Indian street. It is a great starter dish and favorite chaat made during Diwali times. There will be a slight change in the North Indian Dahi Vada and south Indian Dahi Vada. It is accompanied with a hot cup of tea, Tamarind dates chutney, Saunth chutney or with lightly sweetened curd. It is often experimented with new twists. Enjoy this Healthy Dahi Vada in summer. First, soak the Urad Dal for two hours. Once it is soaked, drain it and keep aside. Now take a bowl and combine Urad Dal, green chilies, salt, and mix well. In a food processor pour this combined mixer and grind to a smooth paste using ¼ cup of water. Pour the smooth paste in a bowl and divide the batter into six equal portions and keep them aside. Now deep fry three Vada at a time and let it cook till they turn light golden brown. After a few minutes, check if its color turned to a light brown from all the sides, cook in medium flame and down let it burn. Once cooked, remove it and drain on tissue paper. Keep aside. Take a bowl and whisk the curd well. To this add powdered sugar, and then sprinkle some chili powder. The Dahi mixer is ready. Keep this sweetened curd aside. Take enough amount of water in a deep bowl and soak the Vada in it for about 15 to 20 minutes. 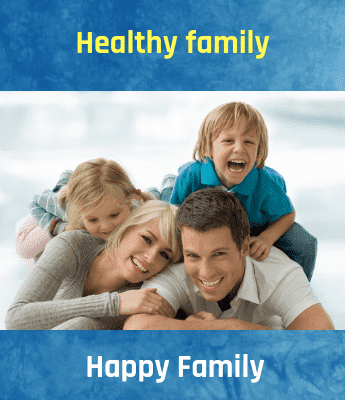 Now take out the Vada from water and squeeze out all the excess water from Vada and flatten lightly between your palms. Take a serving plate and place three Vada and top it with the sweetened curd mixture. Now sprinkle some chili powder. Then pour 1 tbsp of Imli Ki chutney and sprinkle a few cumin seeds powder and black salt. Repeat this step for 3 to 4 servings. Note: Soak Urad Dal overnight for a better result. While grinding the Dal use less amount of water or no water. Whisk the Dal till it gets fluffy or take Dal on a plate and mix it with your hands. Soak Vadas in water with salt-asafetida, if you wish to serve them immediately. The best fruit to keep one refreshed and hydrated during the summer is the watermelon. Not only does it quench your thirst, but it boosts your body with antioxidants like vitamin A and lycopene.